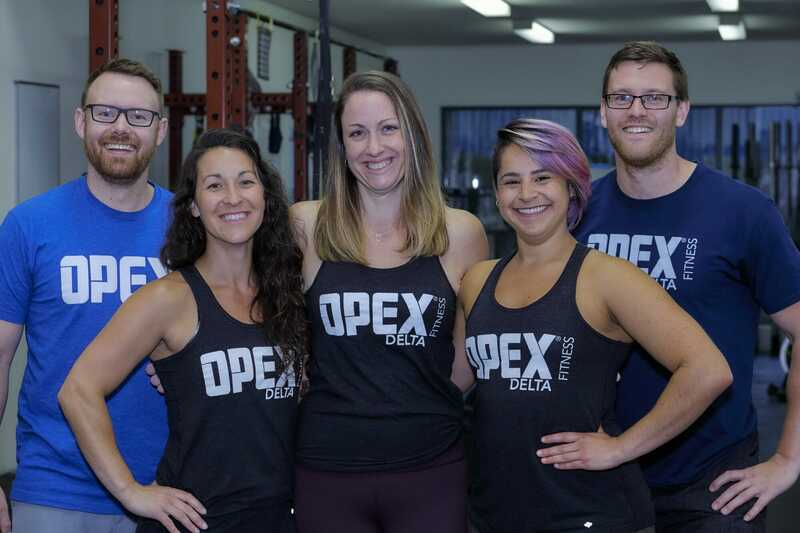 At OPEX Delta we create fitness, nourishment and lifestyle programs that are 100% tailored to your values, your priorities and your needs. 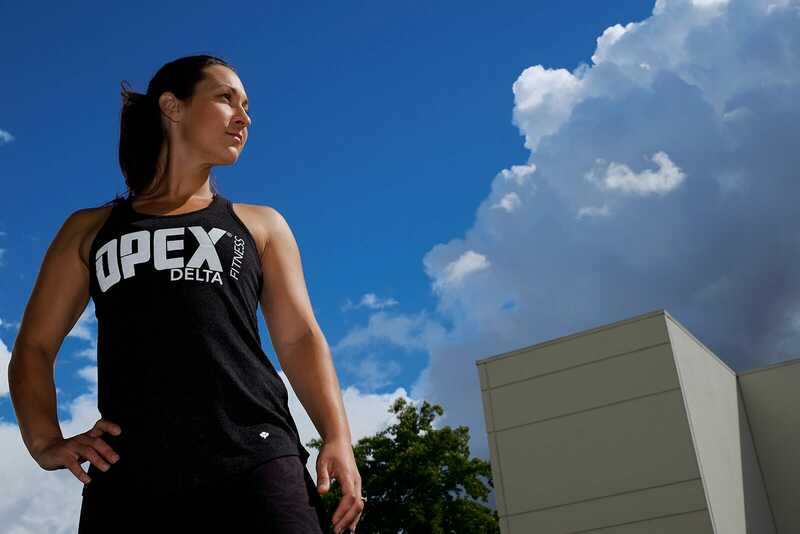 You are able to follow your fitness program in a coached community environment located in the heart of Delta. 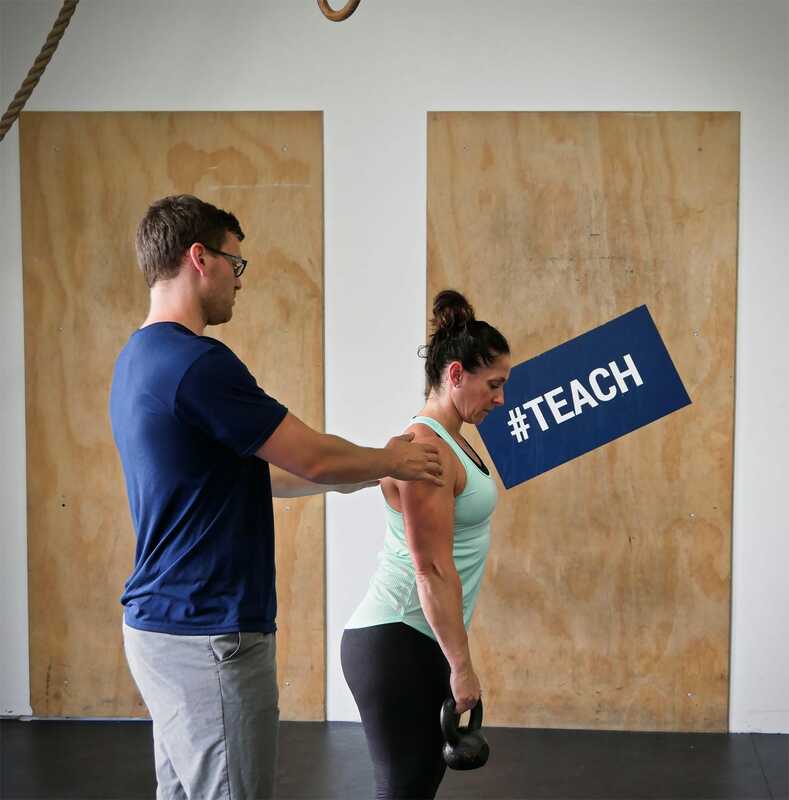 Our focus is to provide personalized workouts for each client in order to improve your strength, cardiovascular health, agility, and endurance. Whether you want to get off that fitness plateau and lose that extra weight or prepare for a sporting event, we have something great to offer everyone. Come see how much we care, your initial consultation is free. It's our chance to hear your story, share ours and answer your questions.